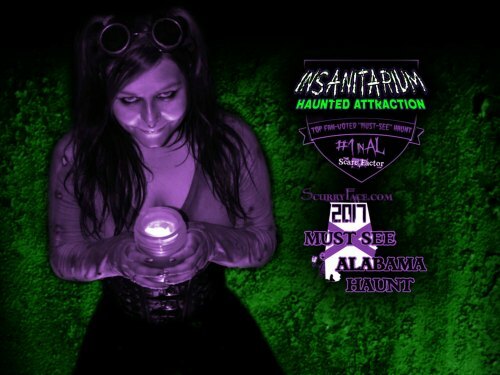 Insanitarium Haunted Attraction is a Haunted Attraction located in Pinson, AL. 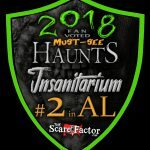 The staff was friendly, the scares KILLED me even tho I never get scared, the makeup, costumes and …show more scenes were very well executed and the originality was amazing. Warped my sense of reality and I’m going to come back next weekend. 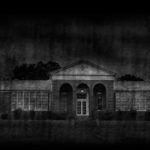 Awesome haunts and scared me several times. 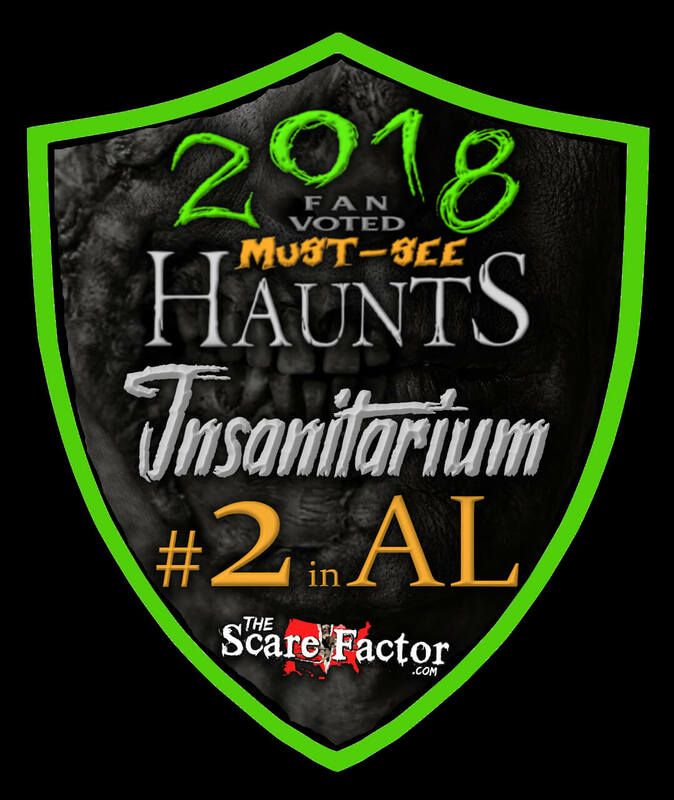 The above information was gathered from research conducted by The Scare Factor and, occasionally, provided by the attractions themselves. Some details are subject to change without our knowledge. Be sure to verify all information with the attraction directly before making travel arrangements. All attraction logos and promotional images are their property, unless otherwise specified.